Girona is a city of incredible charm. In May, in the middle of spring, it offers the best of itself, when it is ... time for flowers! Il Temps de Flors it is the ideal opportunity to discover a wonderful city with a thousand faces. In an explosion of colors and perfumes, you can stroll through the beautiful streets of the town. With striking views and incredible installations, we are sure that you will fall in love with this city, which has little or nothing to envy to nearby Barcelona. Temps de Flors is the perfect combination of art, tradition, nature, music and culture. Let yourself be transported along the beautiful Old neighborhood, historical center and beating heart of the city; or, admire the picturesque "Casas penjades", overlooking theOnyar: really magical. The festival dates back to the distant 1954, when it was called the "Concurso Exposición Provincial de Flores at the Saló de Descans". Since then, over 60 years have passed. As a small event, Temps de Flors has become a festival of international appeal that attracts visitors from all over the world every year. The 2019 Temps de Flors edition includes a full program with shows, shows and competitions. There is no shortage of gastromics proposals; the kitchen, in these parts, reserves pleasant surprises for your palate. One of the most awaited moments is, of course, the Girona A Cappella Festival. 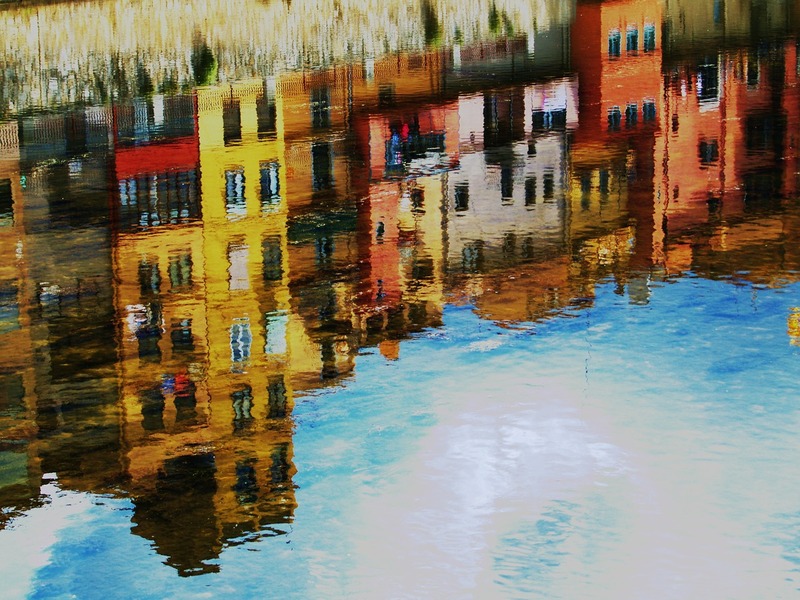 So, for your spring, do not linger and choose Girona as a destination for your holidays. In pairs, with friends and family. You will not regret it. Guarantees Kanoa. The best way to reach the Catalan city is by plane. Girona-Costa Brava is an international airport located just under 15 km from Girona. Many companies offer direct connections from the main European destinations. From the airport, the 607 bus allows you to reach the center in about 30 minutes. The ticket can be purchased directly on board the vehicle. All attractions info on the airport are available at this link, on our special page. Barcelona El Prat is a good alternative. All the info from this link. Here is the information to better enjoy the 2018 Temps de Flors Festival. 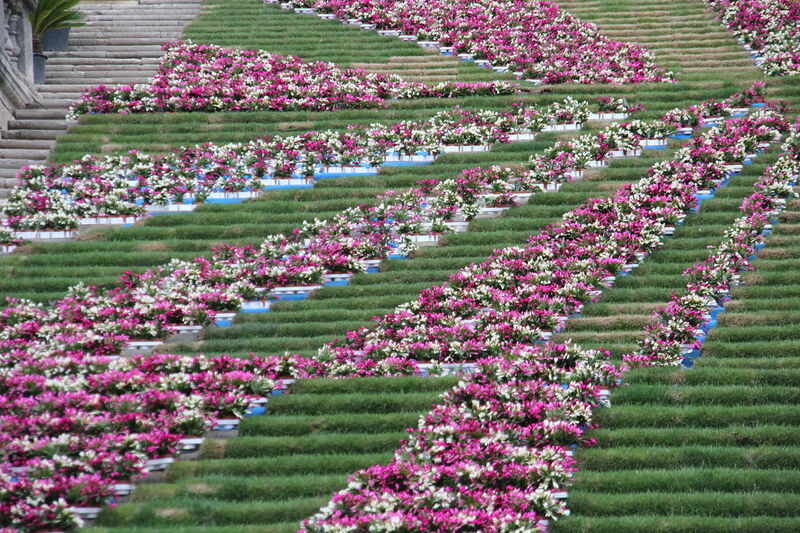 The flowers, with their colors and scents, are the undisputed protagonists of the Festival. Throughout the city you will find incredible compositions and installations. Many are concentrated in the area of ​​the historic center and near the Cathedral. 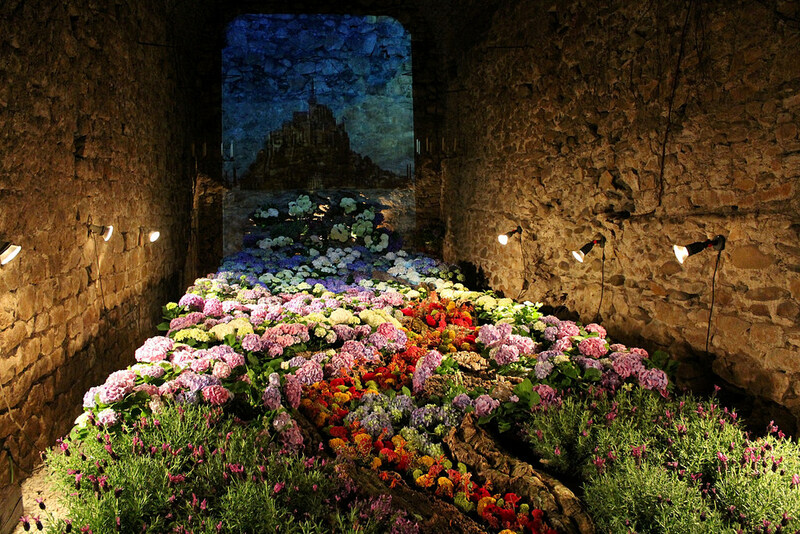 Beautiful floral installations will be present inside the Center Bonastruc ça Porta. Show visible for the entire duration of the event, from 10: 00 to 22: 00, with FREE ENTRY. Our advice, however, is to let your instinct guide you and avoid any schematic program, because every corner of the city is able to give incredible views. Keep in mind that even the local population actively participates in the Temps de Flors; therefore, you can find beautiful displays even in private homes or even in shop windows! It is a sort of event in the event, of absolute prestige. The Girona Festival A Cappella reaches this year the eighth edition. Music as a renewal, in a live show, with a strong emotional impact. In the unmistakable style of "a cappella" music. 12 National and international artists will perform, giving life and truly unique and magical performances, during the 9 days of the event. On 11 May, at the 20: 30, the Minnesota Six Appeal band will perform at the Auditori de Girona. Prices starting from 20 €. During the two weekends of the Temps de Flors, the Girona Film Museum will host Girona de Cinema. It is a workshop for the production of collective documentaries with the aim of showing the process of creating flower shows. Fem Flors is a fantastic workshop that will take you to the creation of beautiful flowers, tulips and even cactuses. Appointment of the 18 / 11, from 10: 00 to 14: 00, at the Center Cívic Santa Eugènia. Flors de Marge is a fantastic photographic exhibition, set up every day at the Casa de Cultura. Flowers are the absolute protagonists also of the menu initiative of many restaurants. You will find unique proposals with incredible ingredients! There are so many opportunities to sleep in the city. Girona boasts the presence of a good number of accommodation facilities, suitable for all needs and all budgets. Carlemany It is the ideal hotel for those wishing to stay in the center, without paying too much attention to the wallet. Hotel 4 stars, about 500 meters from the Barri Vell, equipped with all amenities. Ibis Girona it's a good quality / price compromise. The well-known Ibis chain offers double rooms at around € 50 per day. It is about 2,2 km from the center. Ideal for those who want to save money. Not far from the center, numerous apartments could be the ideal solution. Especially for families. Spacious rooms and kitchenettes are the elements that distinguish theEncant de la Rambla e Housing Ginesta 9. These two apartments are the chest that combines practicality and position. More offers are available at this link.